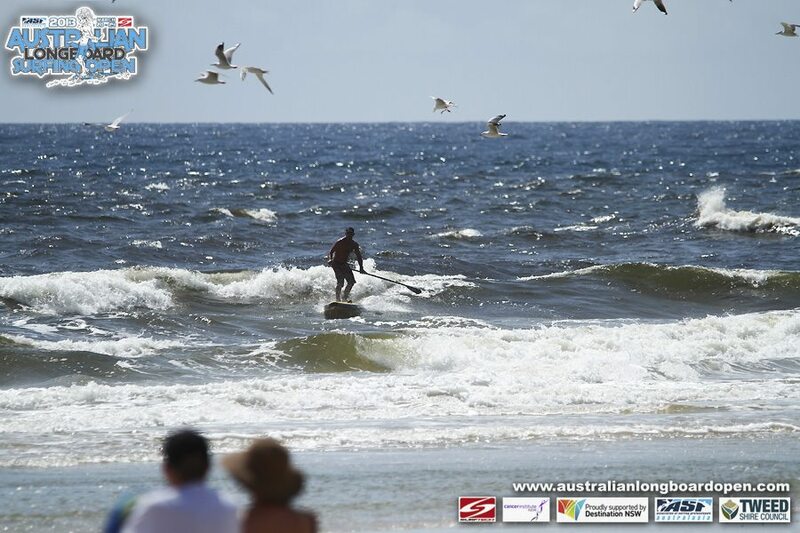 NSP team rider Travis Grant has taken out the BoP Race at the 2013 Australian Longboard Surfing Open, which was held a couple of days ago in Kingscliff, New South Wales. Despite a relatively small turnout there was still plenty of talent stacked up at the front of the field, not surprising given that Kingscliff is only a short drive from the mecca of SUP racing, the Gold Coast. Coming in behind Trav were Naish’s Jake Jensen and Fanatic’s Paul Jackson. 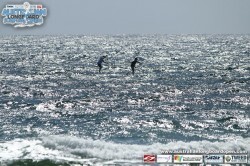 Conditions weren’t pretty, with a howling onshore winds and a bit of a swell combining to make things tricky. 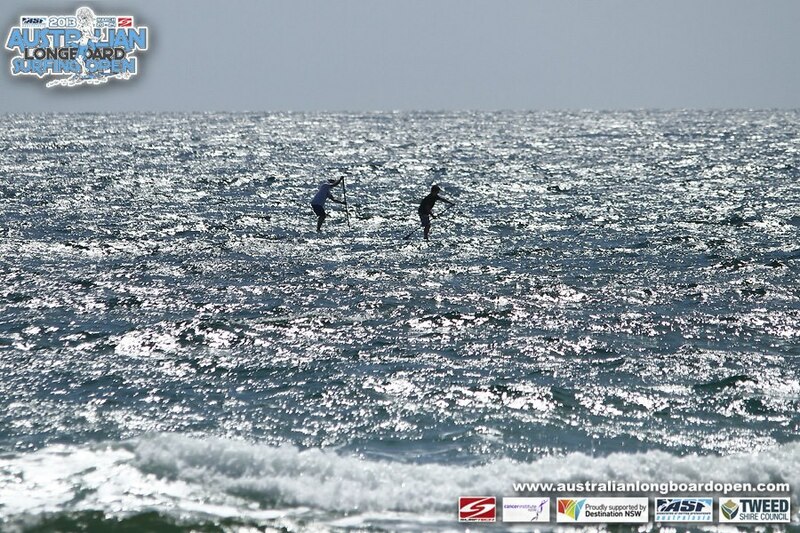 But the pros made it look easy, even getting in a few downwind bumps on the outside leg. 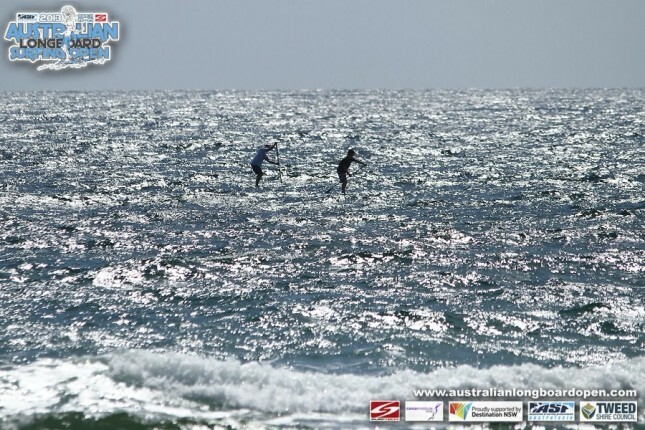 The top three were close in the early stages, but Travis Grant is a downwind machine and used the bumps to make a clean break. It was a battle for second between training partners Jacko and Jake, with the young gun eventually gaining the edge right near the end. 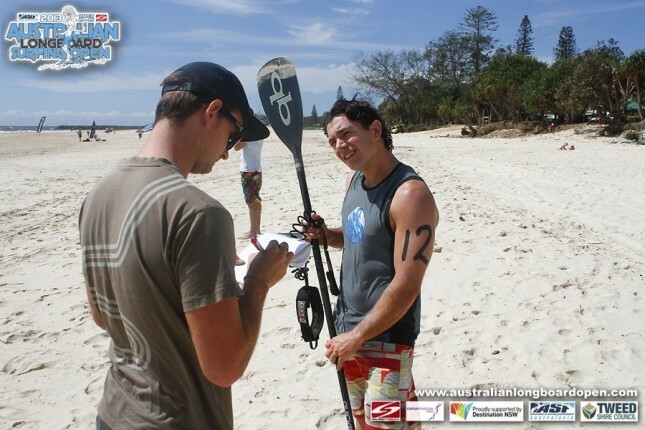 Victory on the weekend continues Travis’ solid form in 2013, with the Gold Coaster having also taken out the two major Aussie SUP races, The Doctor and the 12 Towers, earlier in the year. 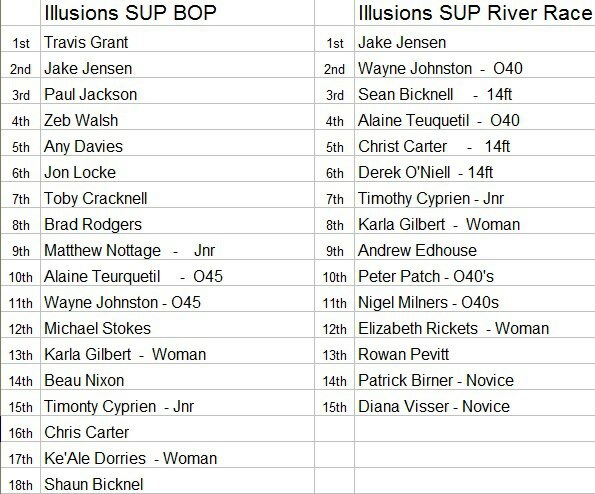 Next up for the NSP poster boy is a trip to New Zealand for the King of the Harbour, before a major trip to Europe (including stops at the SUP Race Cup and Lost Mills) in May and June.